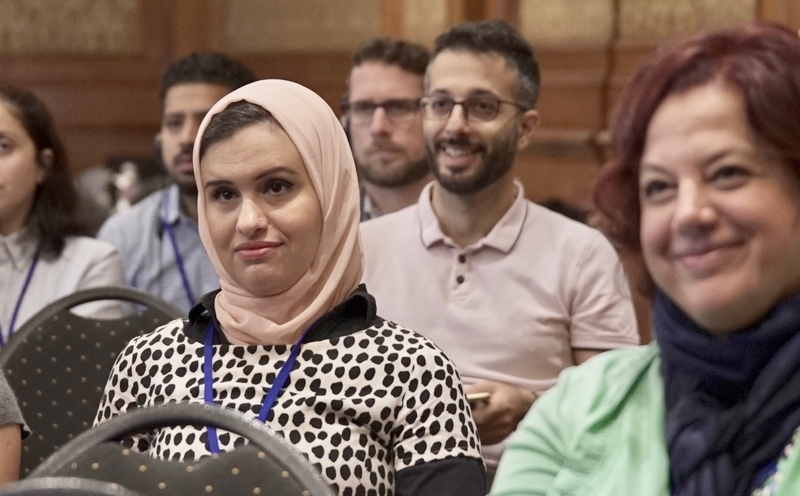 The conference is over – the network continues to operate across 5 continents! 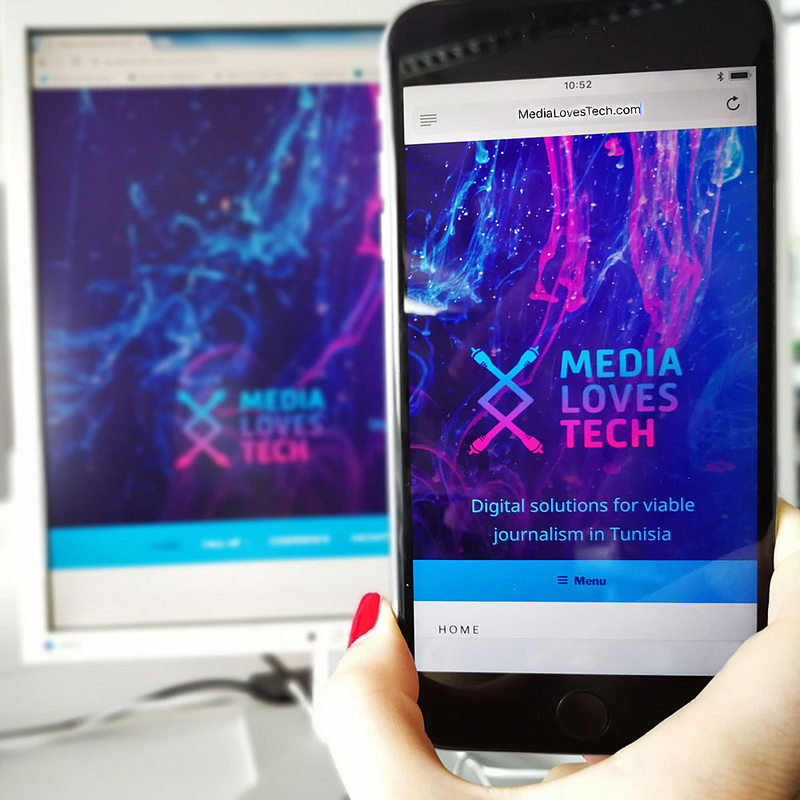 MEDIA LOVES TECH – Digital solutions for viable journalisme in Tunisia. 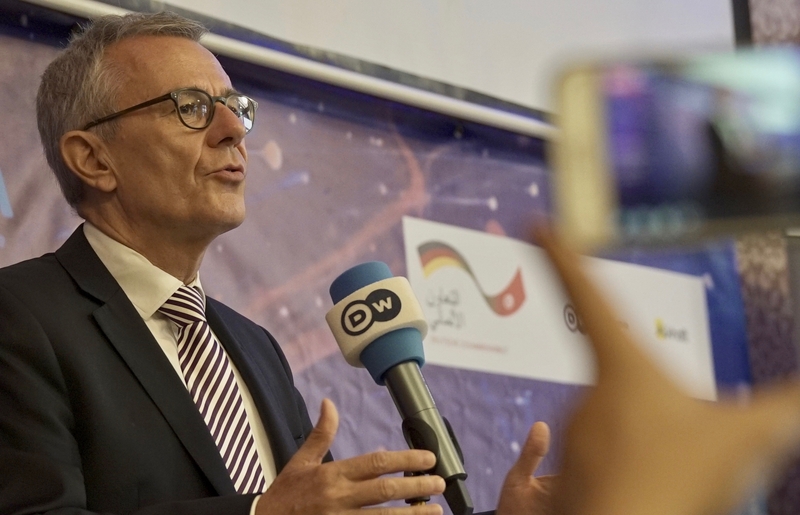 DW Akademie’s three day conference was intense, thrilling, innovative. 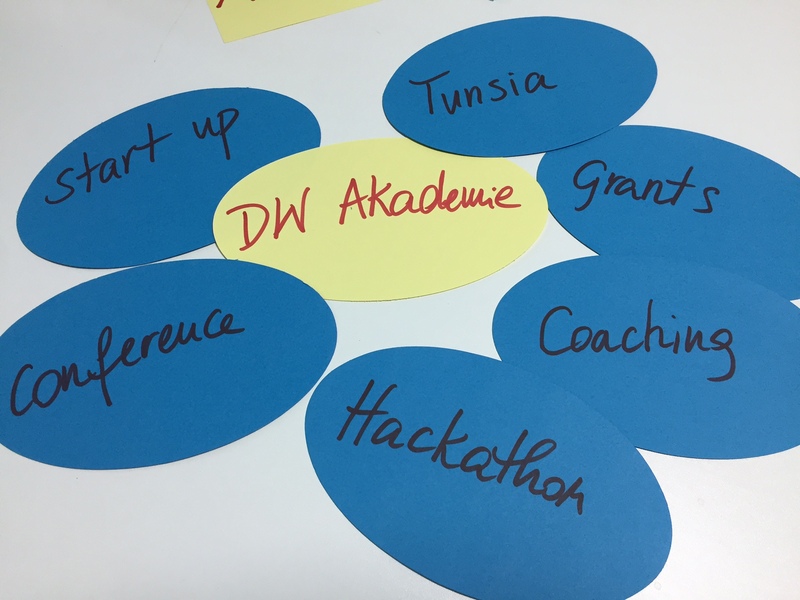 More than 100 participants from Jordan, Brasil, Egypt, France, Iraq, Libanon, Venezuela created an amazing co-working area. 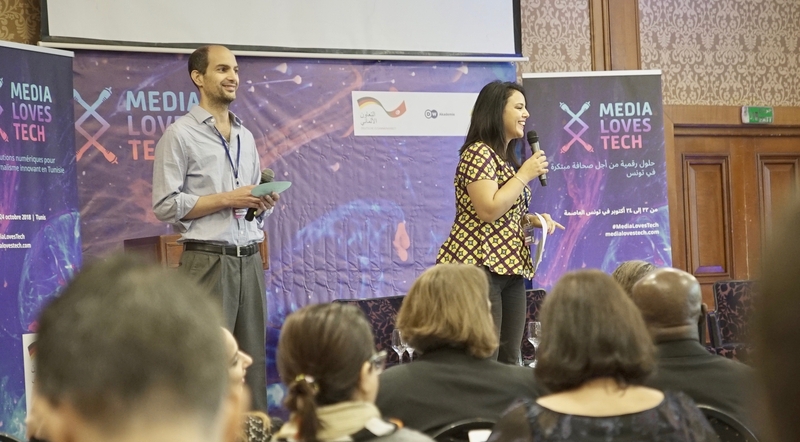 Tech project pitches from Tunisia got the two worlds closer. 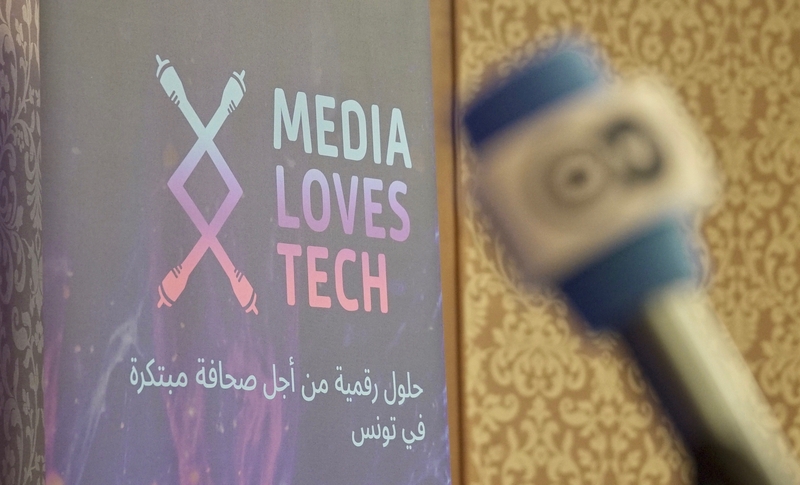 We are happy that MEDIA LOVES TECH is now open to your ideas! 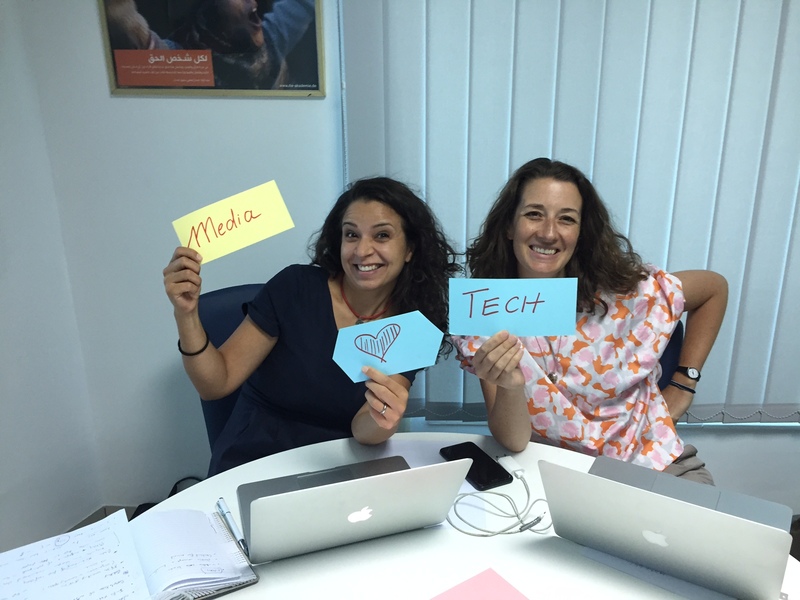 6.8.2018 in the DW Akademie-office in Tunis: We just found the right name for the project: “MEDIA LOVES TECH” – and we love it! 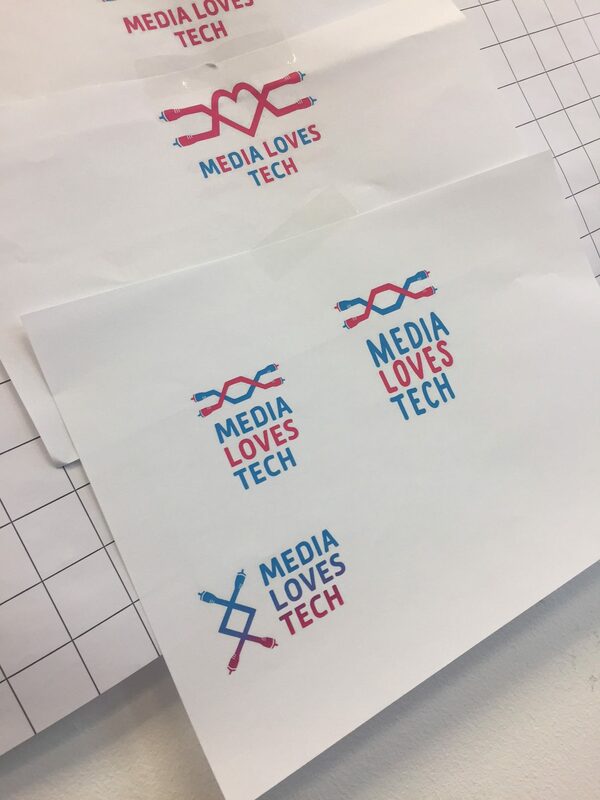 All that is on the menu in MEDIA LOVES TECH! Concept Note is ready and the claim. 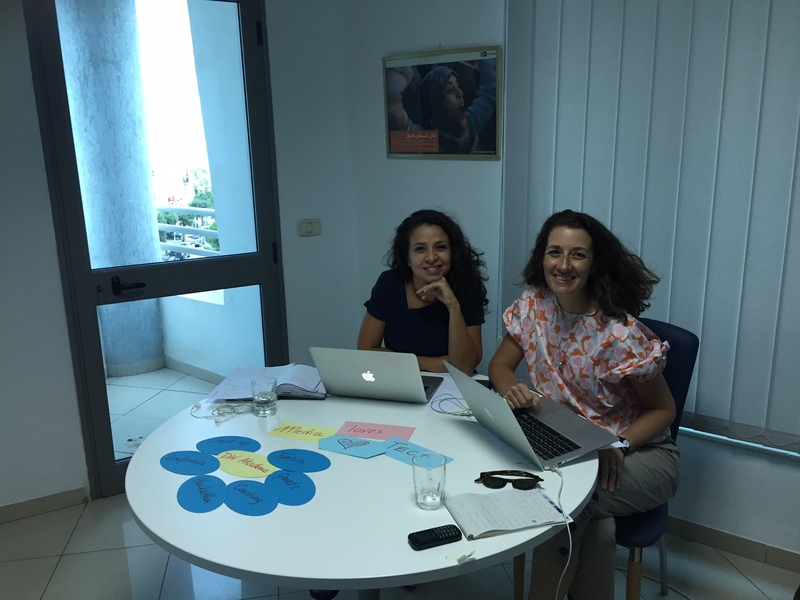 Great working together: Amel Saidaine, our local Project Manager for this project, is also the president of the association Tunisian Startups, and Vera Möller-Holtkamp, Project manager of DW Akademie North Africa, she is also a journalist. 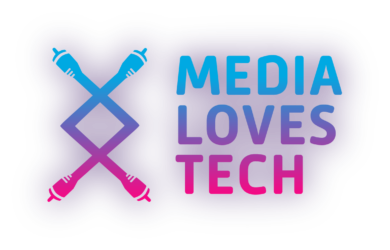 So: MEDIA LOVES TECH! 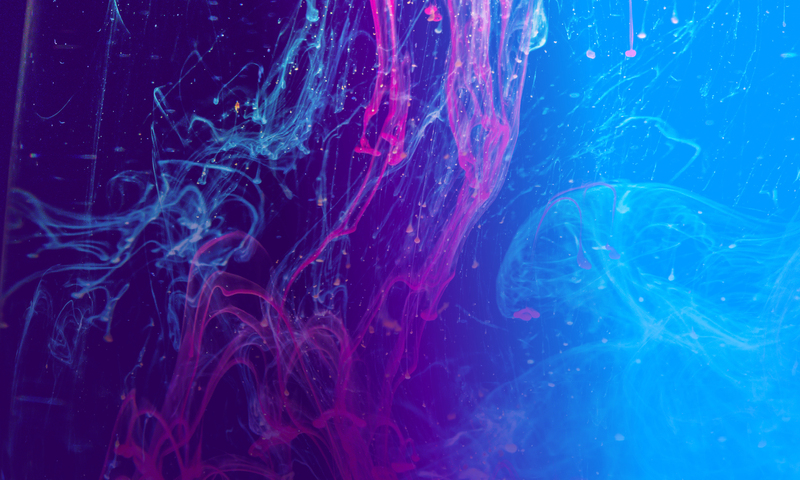 14.8.2018 The Key Visuals are here (Thanks to our designer Doro Spiro! ): Hard to chose but we do have a favorite. 28.8.2018: Testing mobile devices in the office in Berlin! 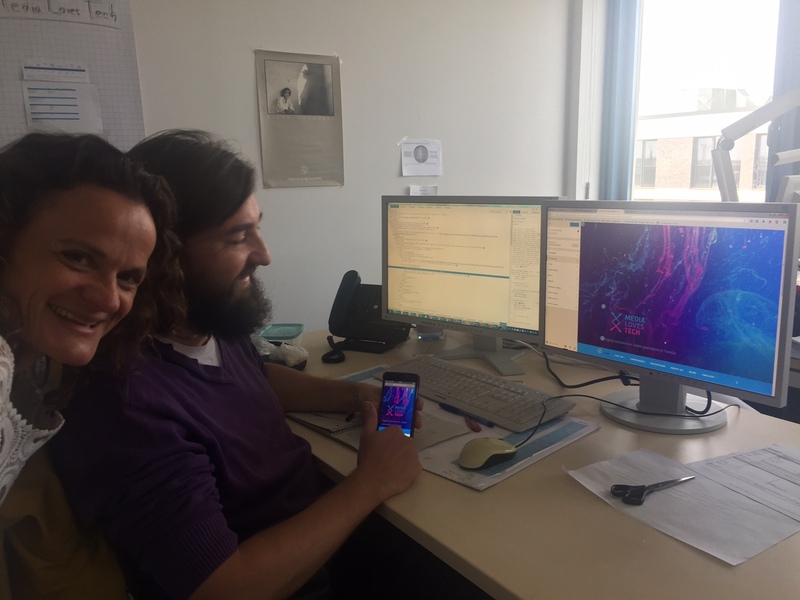 Camilla Hildebrandt is our project manager for the conference, (a great singer) and a journalist; and Paul Schütte, is a super creative developer! MEDIA LOVES TECH! Getting ready!